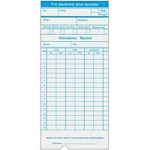 The ETR 60 electronic clocking in machine is used to keep track of employee time and attendance, making use of new and innovative technology it will give a clear and accurate record of your staffs working hours, all at the best possible price. Our clocking in machines are designed to suit the requirements of most UK businesses, the ETR 60 is one of the best value clocking in systems we have on the market which works using the monthly time cards, can you afford not to invest in our reliable ETR 60 clocking in machine? At UK Time Solutions, we provide the ETR 60 electronic clocking in machine to suit the requirements of businesses in the commercial and industrial sector. With this clocking in machine, you’ll have the opportunity to record time both effectively and precisely. 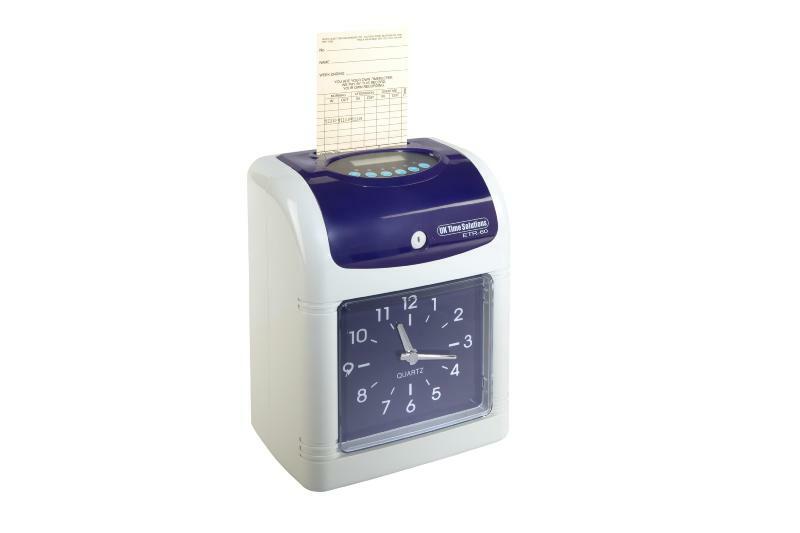 The accuracy of the time recorders is second to none, the ETR 60 is a useful aid for the payroll preparation, ensuring that all employees are paid correctly, reflecting exactly how many hours they worked. So, if you’re looking for a reliable way to monitor the attendance of your employees, you cannot beat the ETR 60 from UK Time Solutions! If you need to know more about how the machine works, feel free to get in touch with our team of experts, they will be more than willing to provide you with any information that you require! 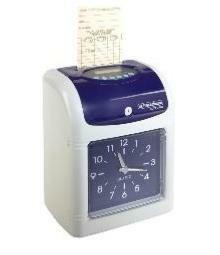 Fully automatic time card stamping. User definable manual or automatic IN - OUT column selection. Two colour printing to highlight any late clocking times. Accurate quartz time base for timekeeping. Automatic time reset in case of power interruptions. Auto Summer / Winter time changes. Optional full On–Site maintenance available. Can take either weekly or monthly time cards. Clear easy to read blue LED time display. Simple plug & play setup and installation. 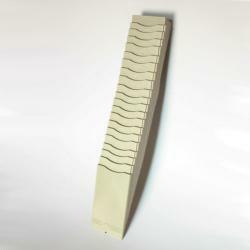 * Price includes 100 monthly time cards and a 25 slot card rack.